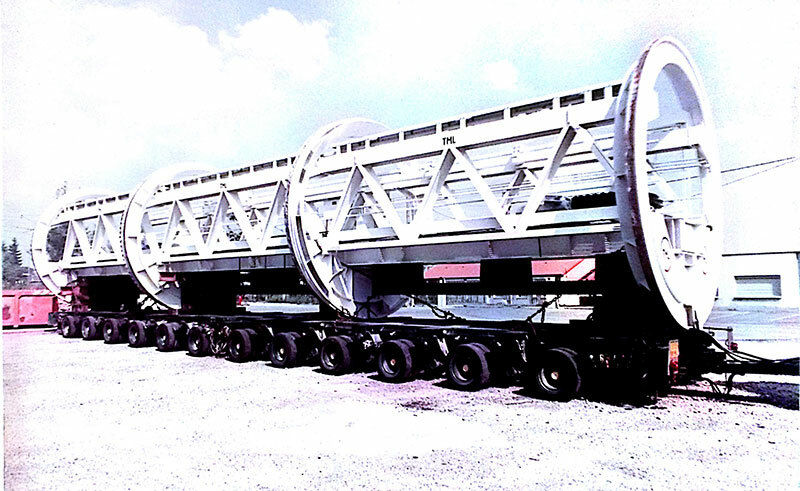 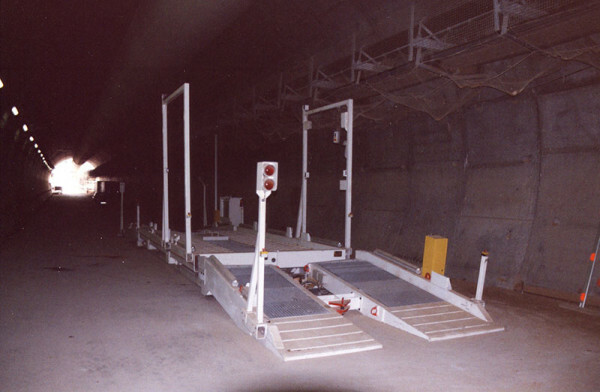 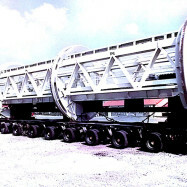 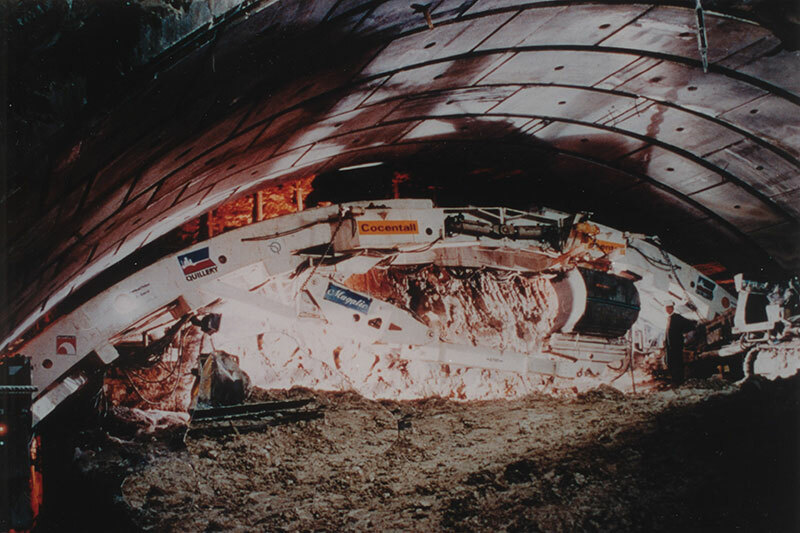 The methods of implementation and maintenance of the tunnels are in constant evolution. 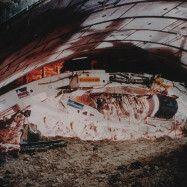 The players in the tunnel area, subways and underground are looking for new solutions. 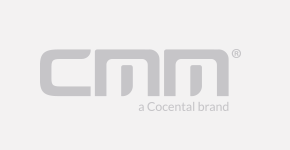 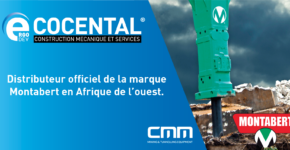 With over 40 years of experience CMM offers a unique solutions designed and implemented to reach the needs of its customers be it in terms of operator safety, environment respect, productivity, profitability, etc. 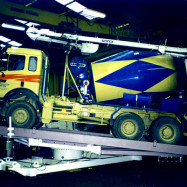 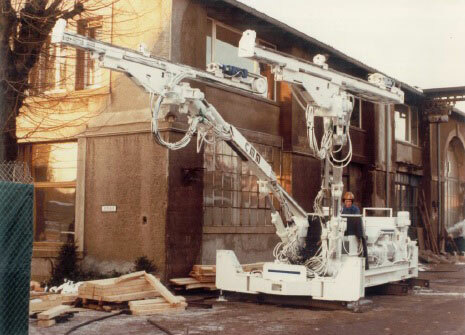 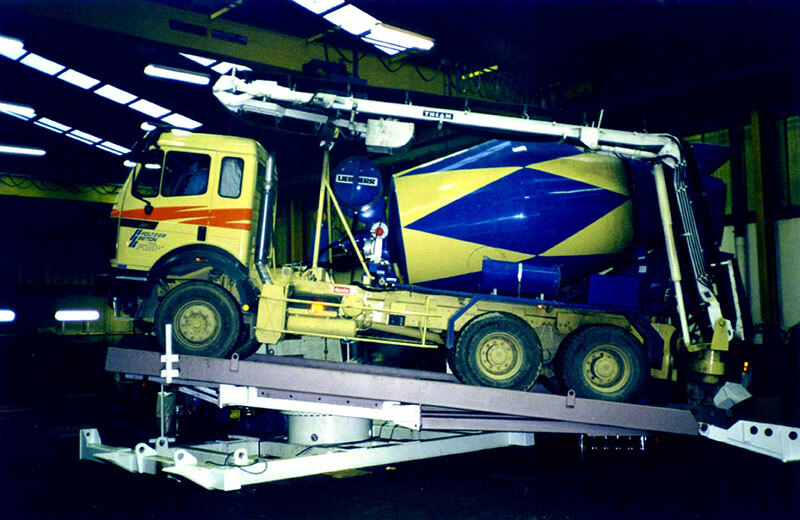 CMM products such as drilling jumbos, bolting, scalers, ANFO / ANOL loaders and special equipment such as arms, boom and slides/feeds drilling / bolting, personal transport truck, service vehicle, rescue truck, train on wheels for transporting segments, trucks returner, etc., dedicated to underground applications.